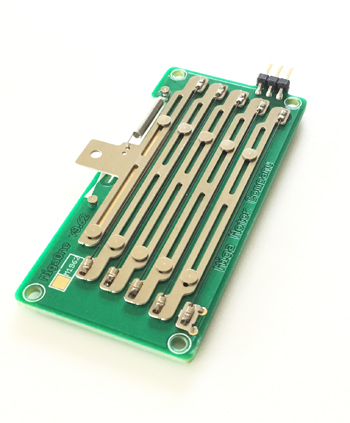 Complementing our fast-growing line of modular Shape Memory Alloy wire actuators, Miga's new On-Board Actuators are alarmingly thin, powerful, and lightweight. Providing up to 4.5 pounds of output force and 0.325" stroke, the MigaOne™ (left) actuates with 5-30 volts, or can hold any position along the stroke. The MigaOne™ along with the Dash4™ and the even smaller TWA-078™ actuators are available now, and for high volume applications, check out our new S125 and T220 actuators. 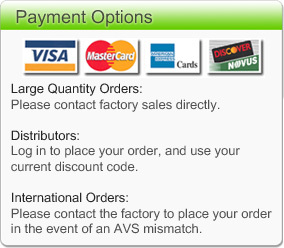 All are available for purchase in the Miga Online Store via the Products page above.